Work with a group of girls and mentor them as they make new friends and develop connections that will last a lifetime. Most troops are organized by grade level and meet one day a week or every other week after school. Training, meeting space, and resources are provided and/or facilitated by the Service Unit team. Troop leaders for the coming school year (2018/19) are especially needed for the 1st grade level! Visit http://www.gsmw.org/content/gsmw/en/for-volunteers/why-volunteer.html for more information or contact Margaret at jhgirlscouts@gmail.com. Girl Scouts - Leadership Experience and the Girl Scout Cookie program that teach girls financial literacy. 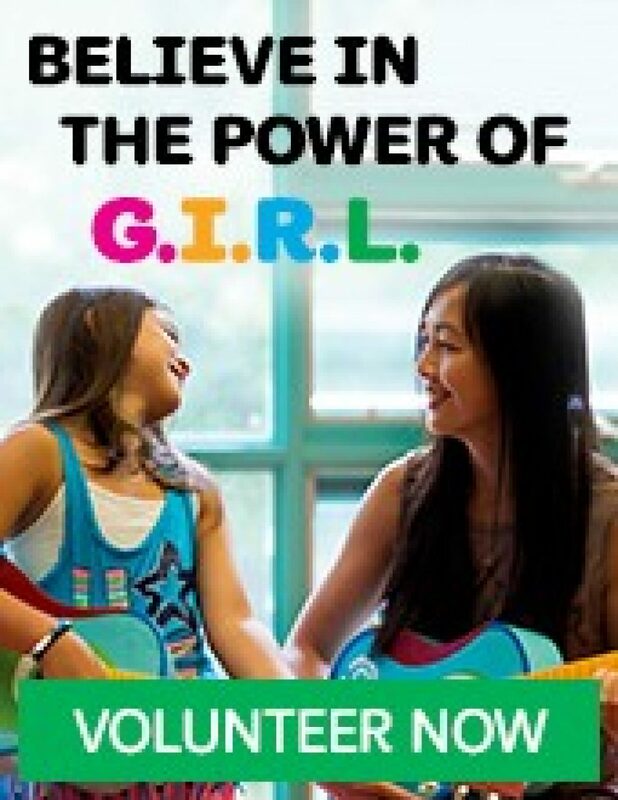 Girl Scout pathways, travel, and awards are designed to help girls develop as leaders and build confidence by learning new skills. Annual Budget: Organization chose not to report.